I made the mistake of following some natural hair pages on Instagram and God knows have gone into depression. Kilode!! How can somebody retain 10 inches of hair growth in like 2 months? After wondering, doubting, hating and beefing for some days , I decided to launch an investigation. I found that a lot of things are involved when it comes to hair growth, for example, gene,good hygiene, protective styling etc but the one that interest me the most is the use of supplements. So, I just need to pop some pills , sleep, wake up and my hair is bra length! 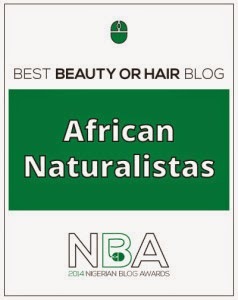 I also noticed some naturalistas were all for it while some hate the thought of it! I can't help but think it's too easy to be true! Am yet to pick a side though but before I do, I would like to know what you guys think! Its an oldie but goodie. I just checked out that link.....wonderful article on edge growth and care. I need it too. Thanks for the link. Looolll. You berra take it easy. 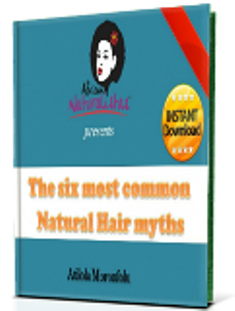 There are a lot of myths and fads on the internet when it comes to natural hair care. Trust me, you don't want to get sucked up in all that. 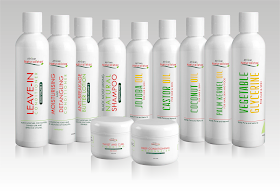 Just care for your hair well, and make sure it is always moisturised. Totally agree with you. Just stick with what works for you. I believe if you take proper care of your hair, growth will follow. But also your body needs vitamins for normal body function. 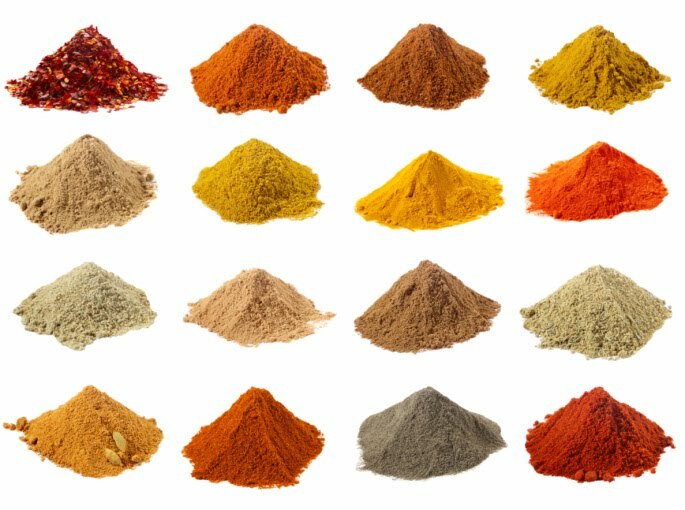 You an get a general multivitamin if your diet is lacking. I don't think am a fan of hair vitamins tho. If you can afford it and don't mind, why not? I've tried hair supplements (Hairfinity and Biotin) and it was too much work trying to remember to take them but I definitely saw results. My dear don't let social media e.g IG steal the Joy of understanding your own hair. 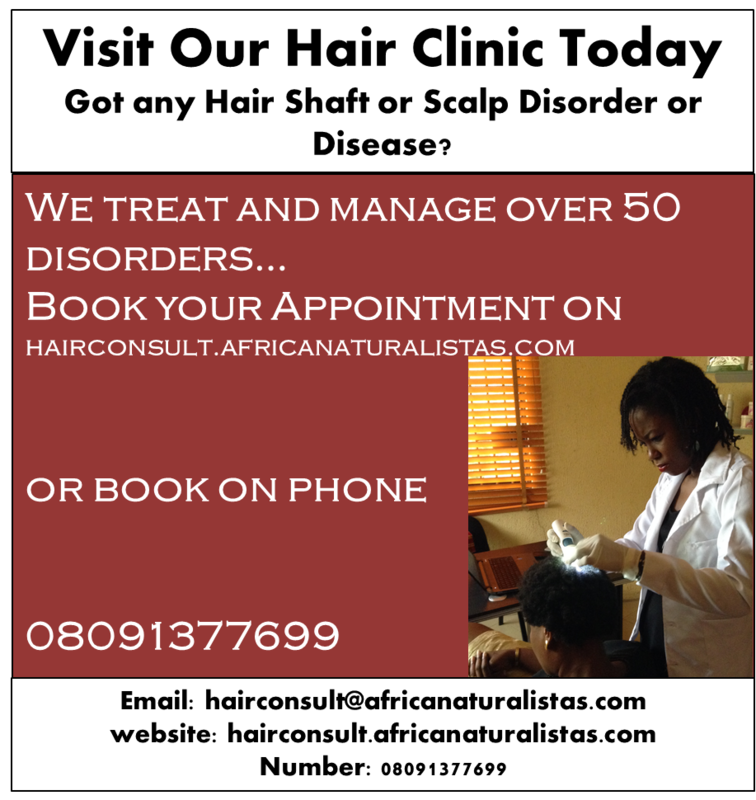 As each individual is different so is our head of hair. Trust me the basics is key. All this extra senrenre is time stealing to me. I don't like pills so I don't see my self investing in them coupled with the effects I have even read on the blog. Mbok eat healthy, try to stay active, drink water, have a good hair regimen and don't be a lazy natural like me and watch your hair THRIVE! Yes,yes and yes. 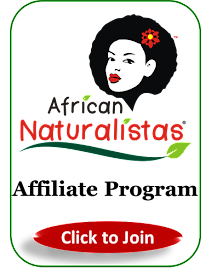 You have mentioned the crucial points to growing natural hair.not by taking hair supplements. Yes eating and drinking right. Popping pills in my mouth is way too much work for me. I hardly remember to do so. I prefer eating right. Loads of veggies and fruits for me. i have used some and yes the do work but the results vary. it is either you get thicker hair, longer hair or both. it all depends on your system i guess.